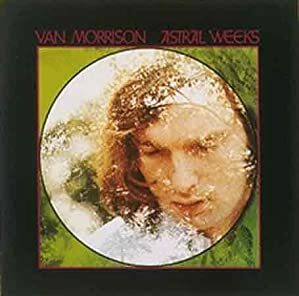 Musical relief: I am sitting in Saxy’s Café here in Boulder, with Van Morrison‘s Astral Weeks album playing over the sound system. Why this is relief: at home, I either go to Starbuck’s, which plays Bob Marley unfailingly at this time of day. The other café I go to has a sound system set so low that I can never tell what is playing. I love Bob Marley, but not every day. I love a bit of variety now and then.